A perfect choice for occupational and every day casual wear. 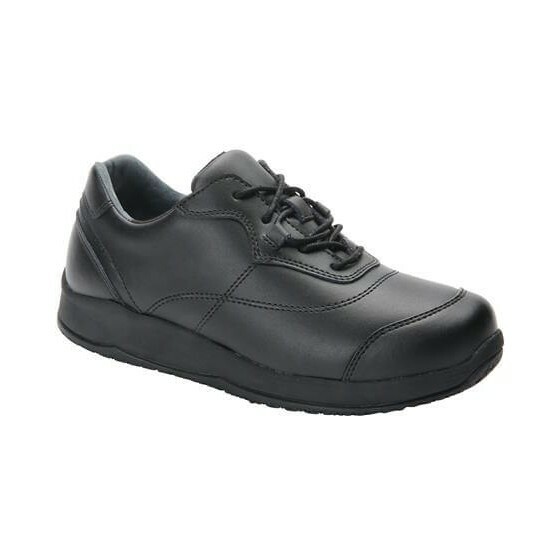 The Basil comes complete with all the comfort features from Drew Shoes, including foam padded tongue and collar to minimize pressure over the instep and cushioned inserts with great arch support. 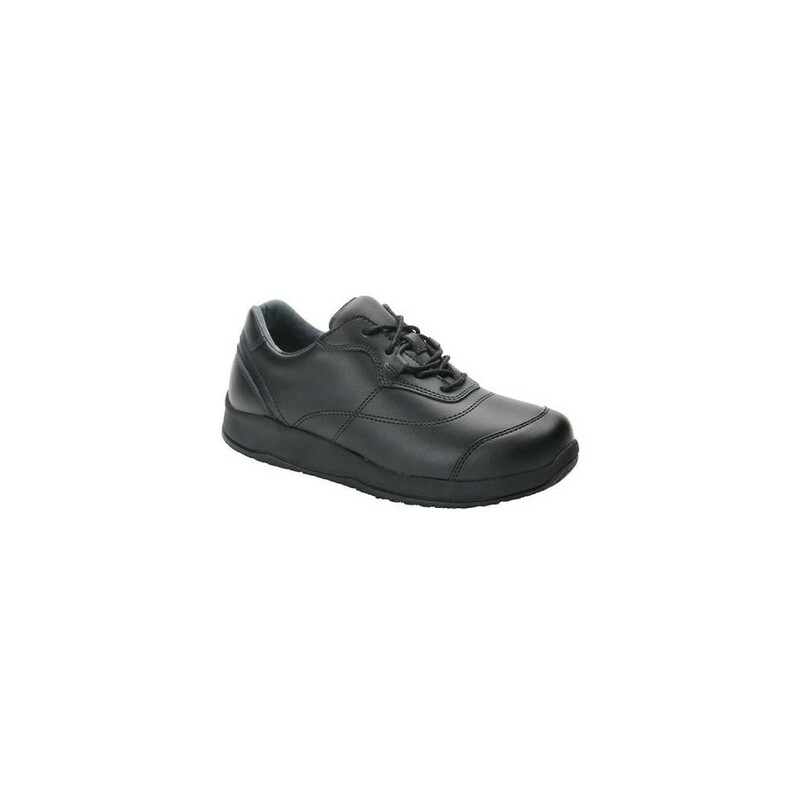 The outsole is made of non-marking rubber for slip resistance and oil resistant. 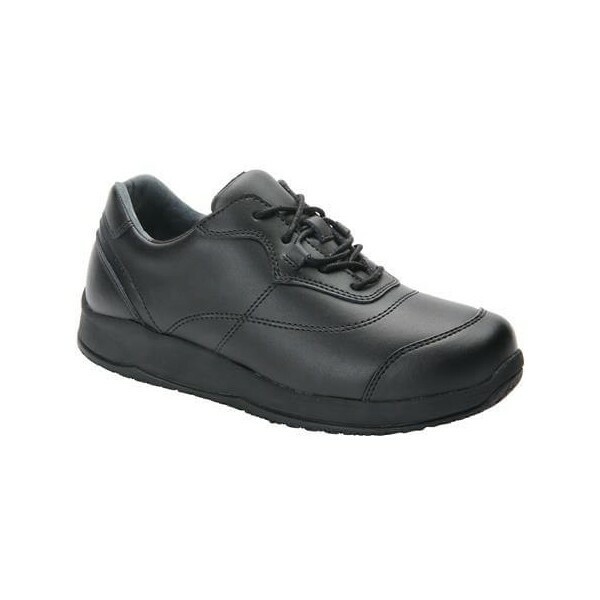 A great non-slip sole oxford for work or casual wear!